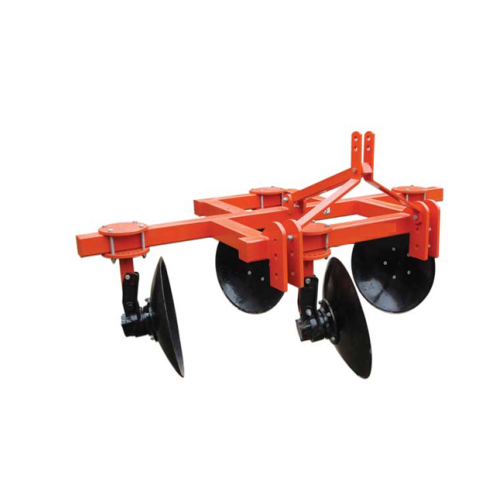 Disc Ridger is a tractor mounted basic implement to make ridges in the agriculture land. Available in two type (single row & double row). The Disc Hubs are of special design which protects the bearing from water and can be easily operated in each and every type of Soil. It is available in 2 Discs. 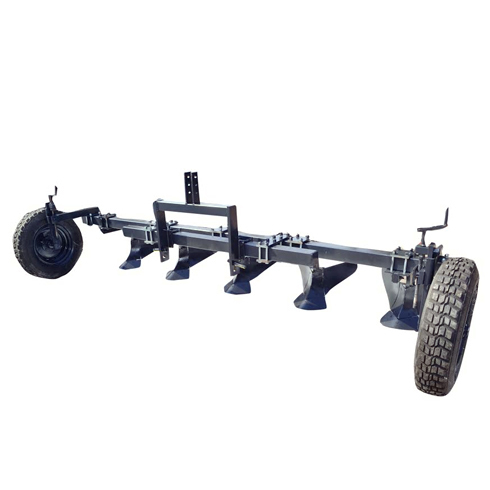 It has heavy duty Tubular Frame. 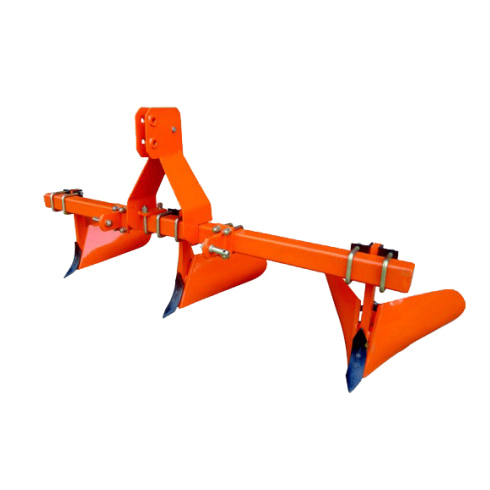 *The company reserves absolute rights to modify the specification of machine and components therein without any prior notice. It is available in 2 Discs as well as 4 Discs which makes one ridges and two ridges respectively. Depth of the Disc Ridger can be adjustment with side tyres. 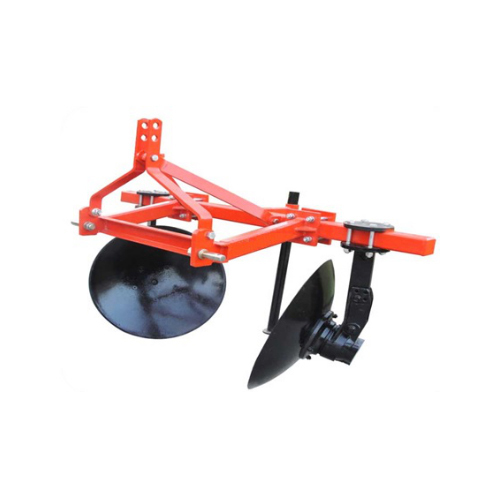 This Disc Ridger is specially made for african continent.